Africa is simply too big, too diverse, and too raw to sum up in a paragraph or two. Seriously, we could go on about the exotic wildlife, the mind-blowing scenery, the vivid urban hustle-and-bustle, and the staggering out-thereness of it forever and barely do the place justice. So we won’t. 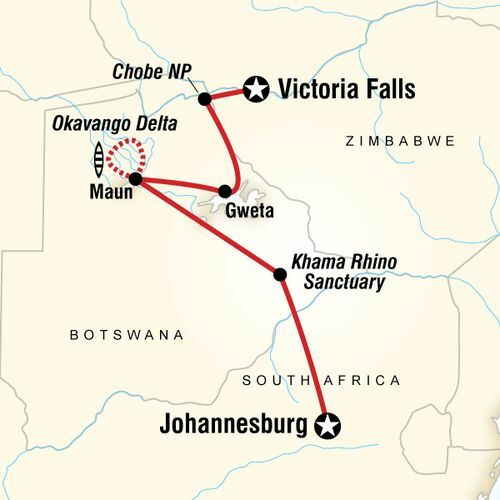 There’s a reason so many travellers have Africa at the top of their “to-do” lists. Put it on your “done” list while you’re young. 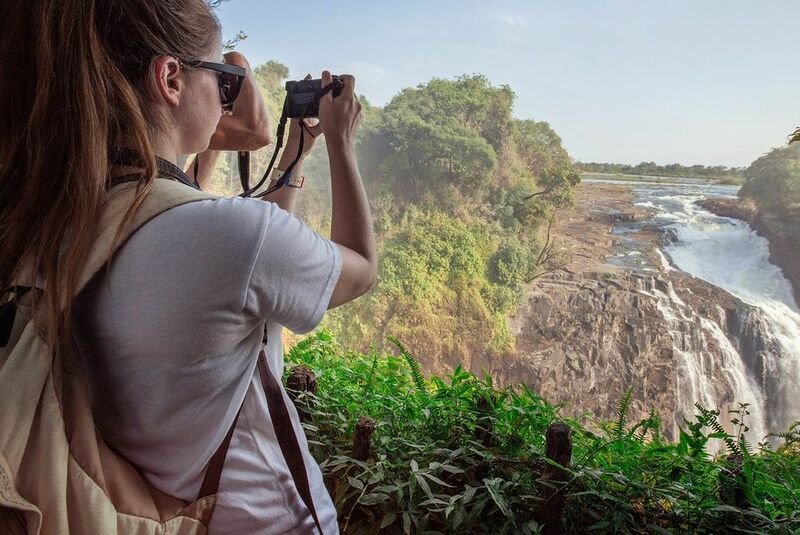 Vast, wide, hot, and filled with wild animals, Africa isn’t exactly a continent that lends itself to casual strolling. You’ll need a ride to get where the action is. Our overland trips in Africa make use of a few different vehicle types depending on the terrain. Have a look. While it’s not for everyone, you won’t find a more authentic, intense, and wholly amazing way to interact with Africa. Going overland brings you right into the thick of things to camp out under the stars and enjoy nature in its purest, most raw form. 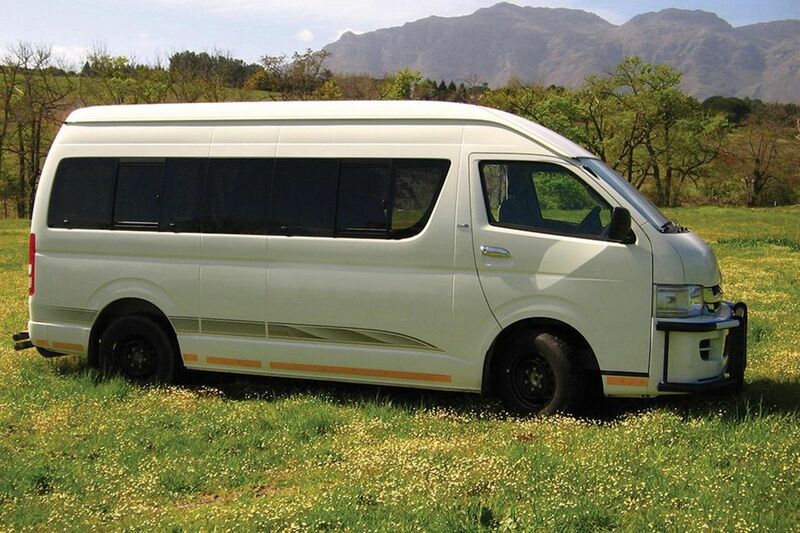 On some routes in South Africa, we use minibuses to get you around faster. These nimble vehicles might be smaller than the trucks, but with a trailer attached, your gear is stowed out of the way so you can focus solely on the scenery. 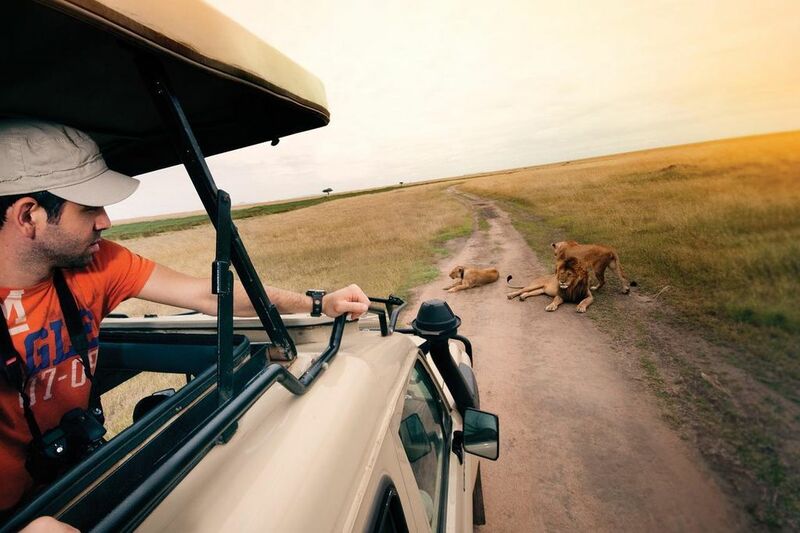 In Tanzania’s Serengeti National Park and the Ngorongoro Crater, we opt for the more agile 4x4 Land Cruiser. Smaller and designed specifically for viewing big game up close, these modern vehicles feature pop-up roofs and sliding windows. On most Yolo trips in Africa, the overland truck is your safari ride, your kitchen, and your camping support vehicle all in one. 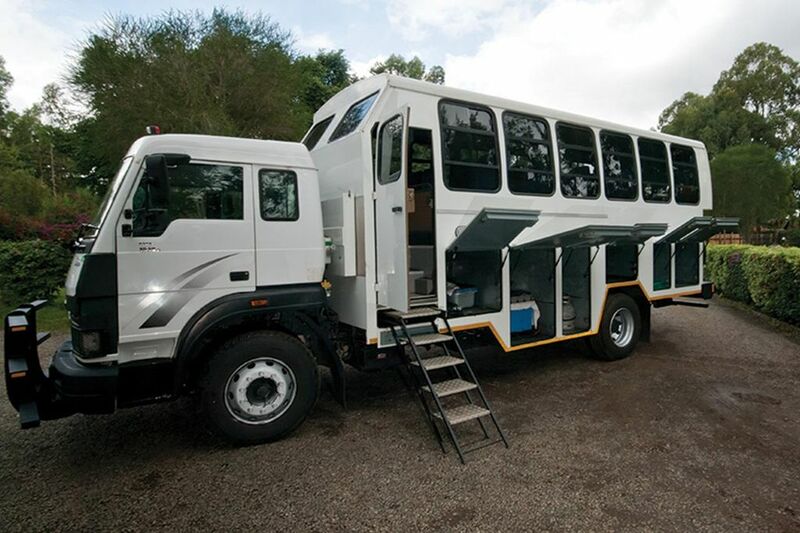 Recently built and registered in South Africa, our modern overland trucks meet all regulatory requirements. On the surface, camping is about sleeping under the stars and cooking your own food over a campfire. But once you’ve done it in Africa, you'll find that it’s really about community. Camping brings strangers together in ways other forms of travel can’t. And when everyone helps out, the costs stay down and spirits stay high. Most meals are prepared by the CEO from a full complement of fresh produce and meats. Breakfasts are basic (coffee, tea, cereal, bread and various spreadables); lunches are typically salads and sandwiches, and dinners are served hot and feature a variety of meats. Special diets can usually be accommodated with advance notice, so please let us know when you book.